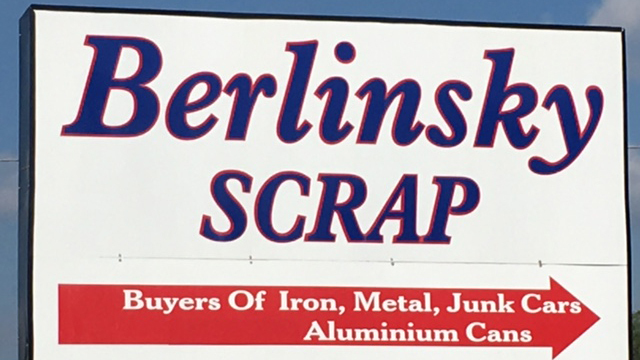 Berlinsky Scrap Corp. is a family owned and operated business with a proven record of serving the area's recycling needs fairly and honestly for over 45 years. 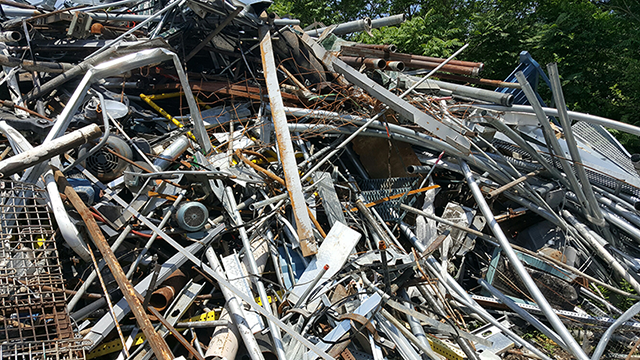 Our experienced and knowledgeable staff provides fast and courteous service to ensure an easy and rewarding scrap selling experience. 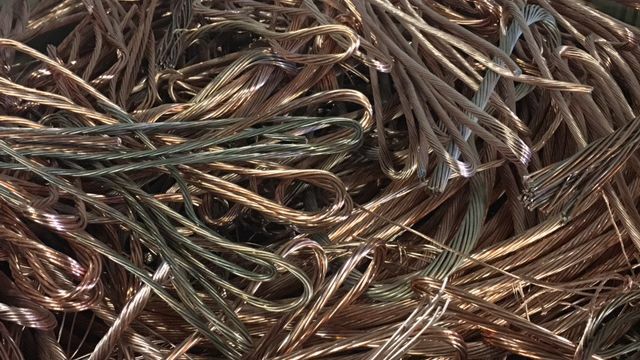 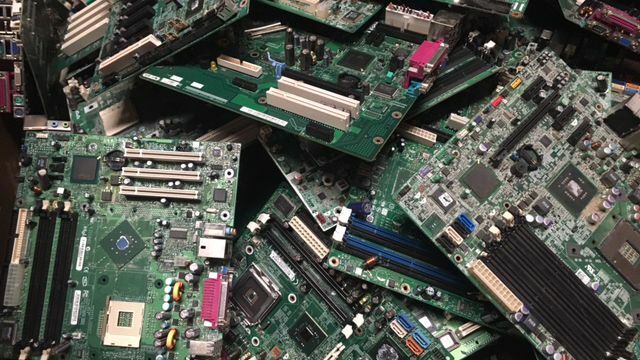 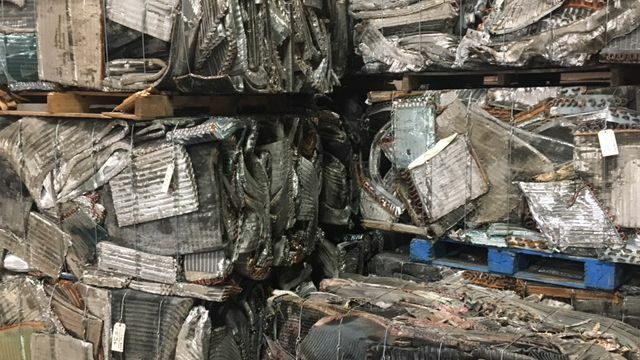 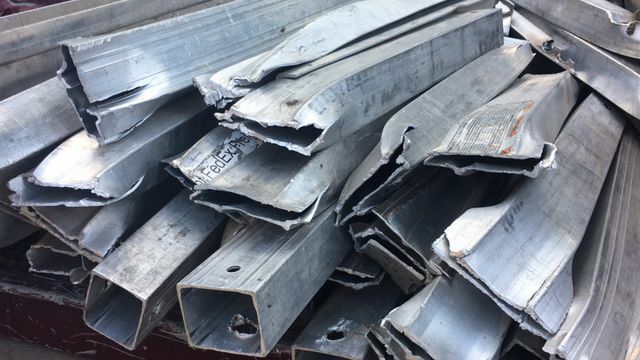 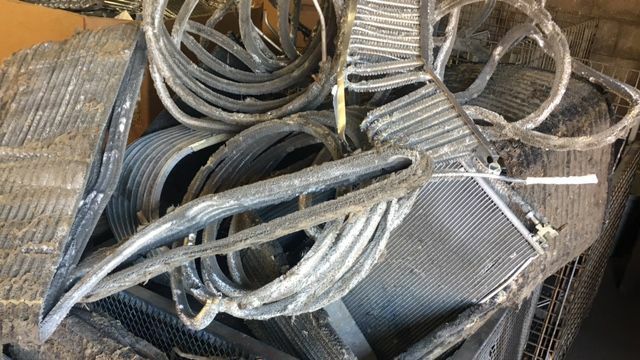 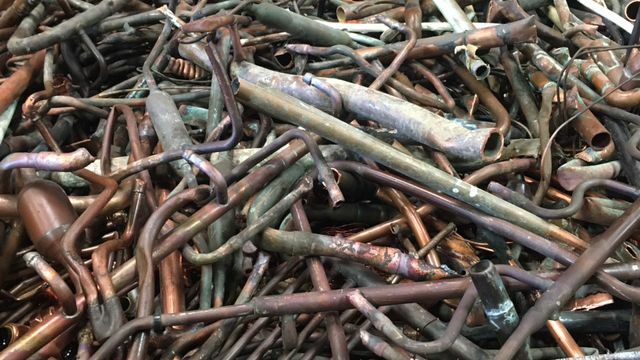 We have extensive knowledge in all types of ferrous and non ferrous scrap, and are experts in insulated wires. 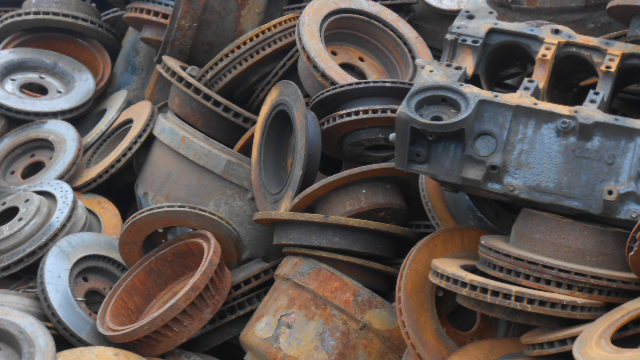 Let us provide you with the proper grading and best possible price for all of your material. 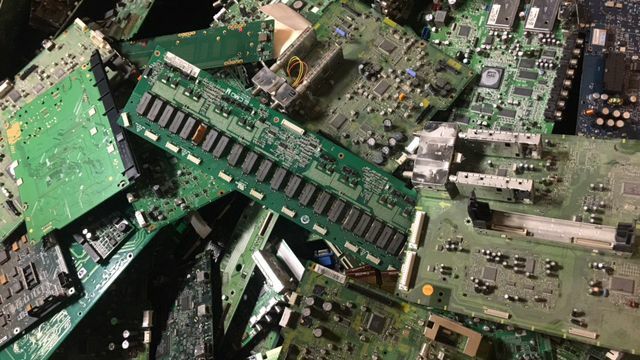 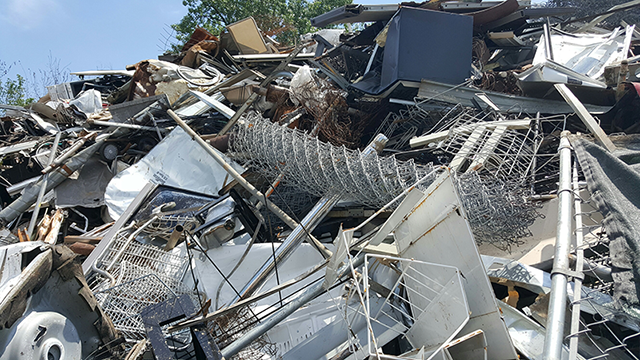 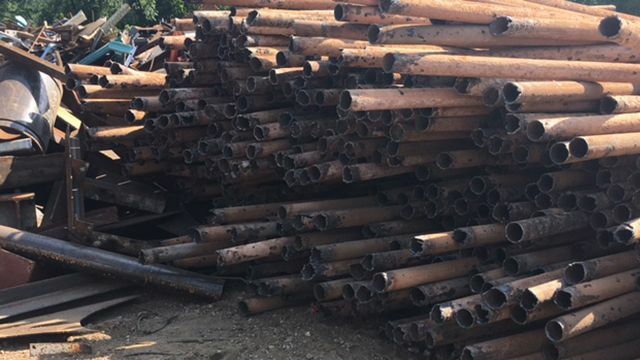 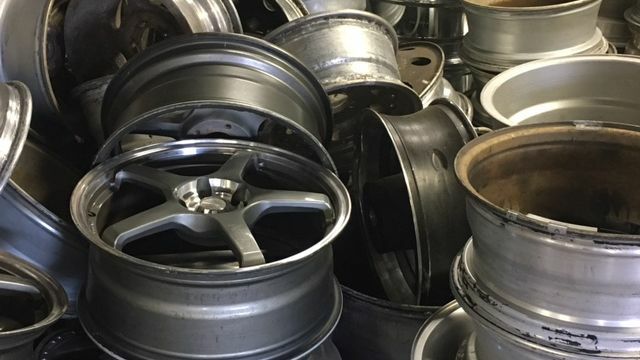 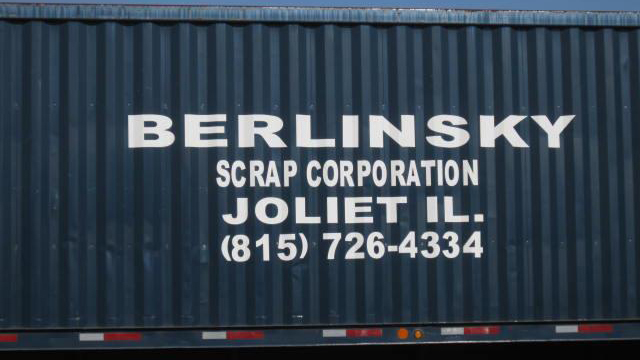 With over 75 years of scrap and recycling experience, Berlinsky Scrap is the most knowledgeable and experienced company in the Joliet - IL area. 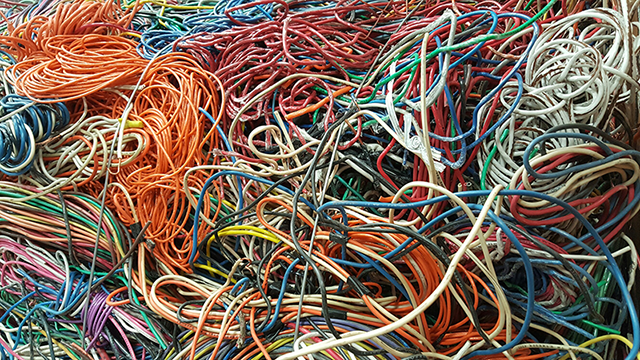 We will always do our best to beat our competition and your expectations.